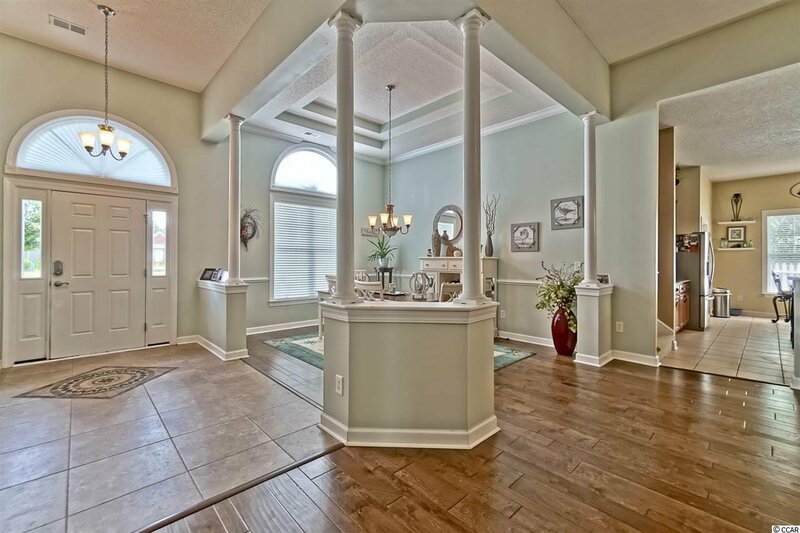 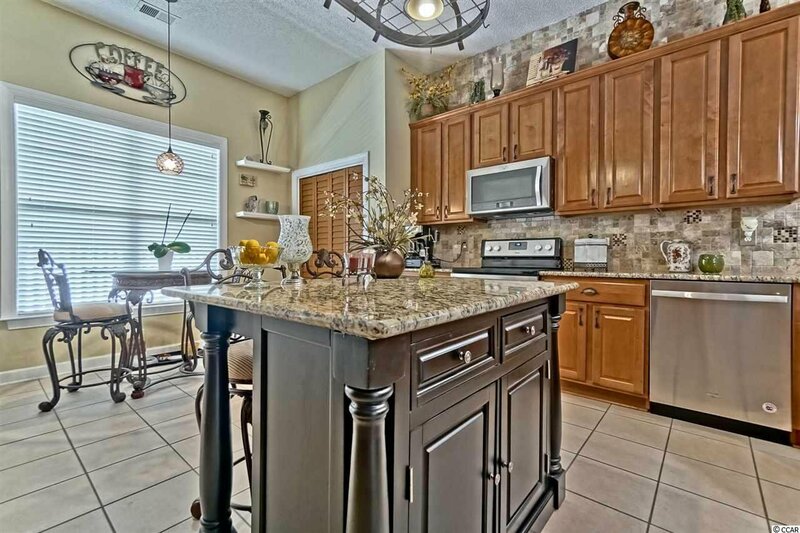 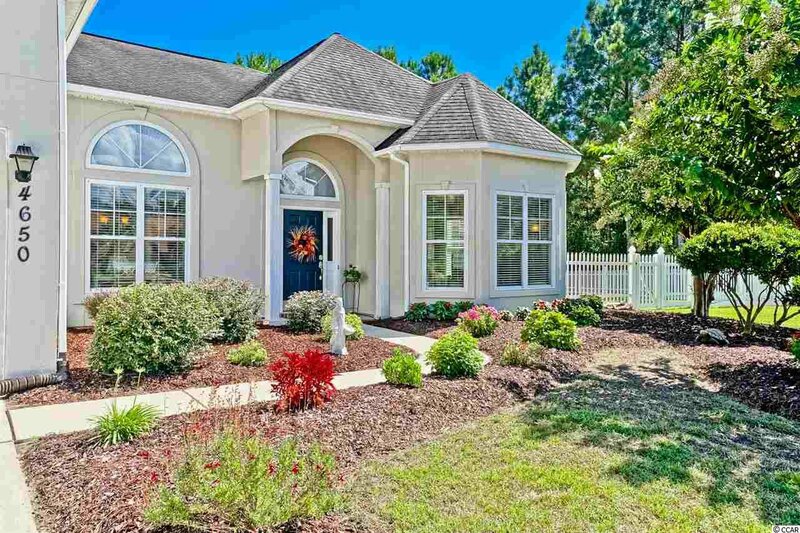 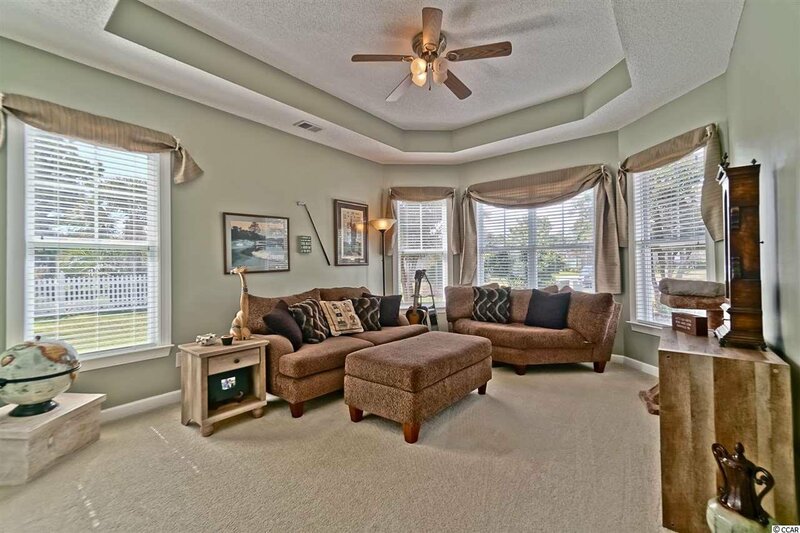 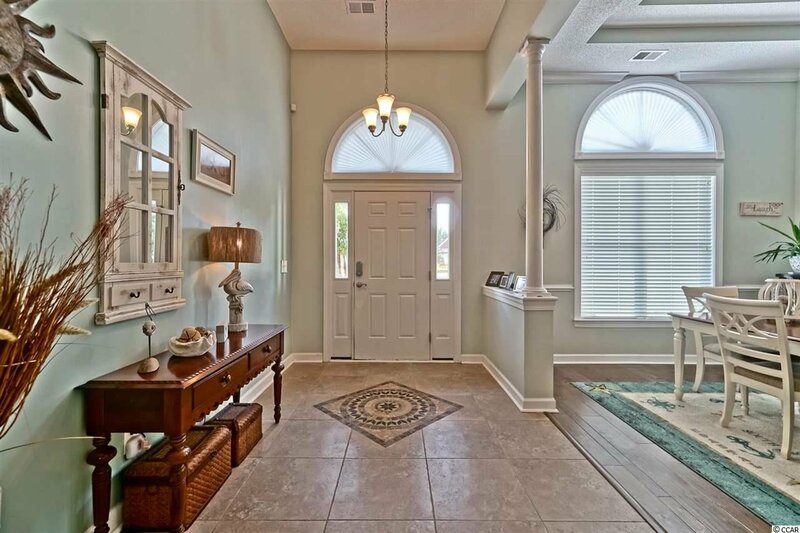 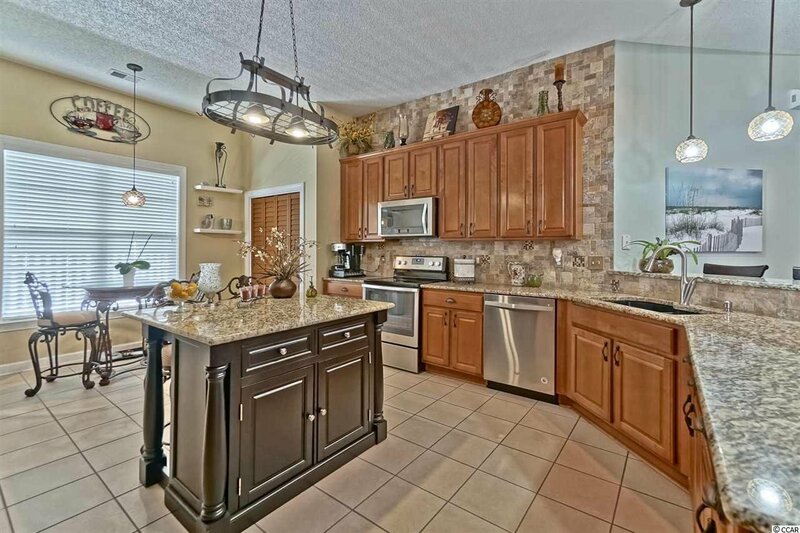 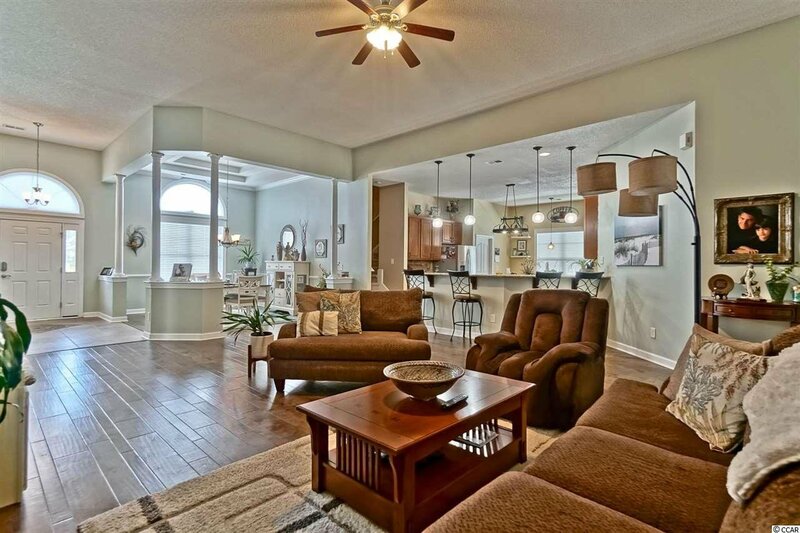 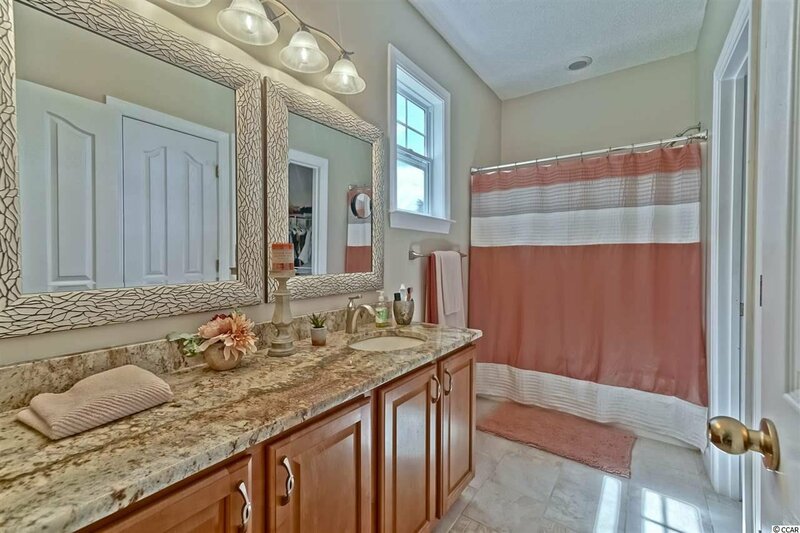 LOVELY 5 BEDROOM 4 1/2 BATH CUSTOM HOME LOCATED IN THE LONG BRIDGE NEIGHBORHOOD OF BAREFOOT RESORT. 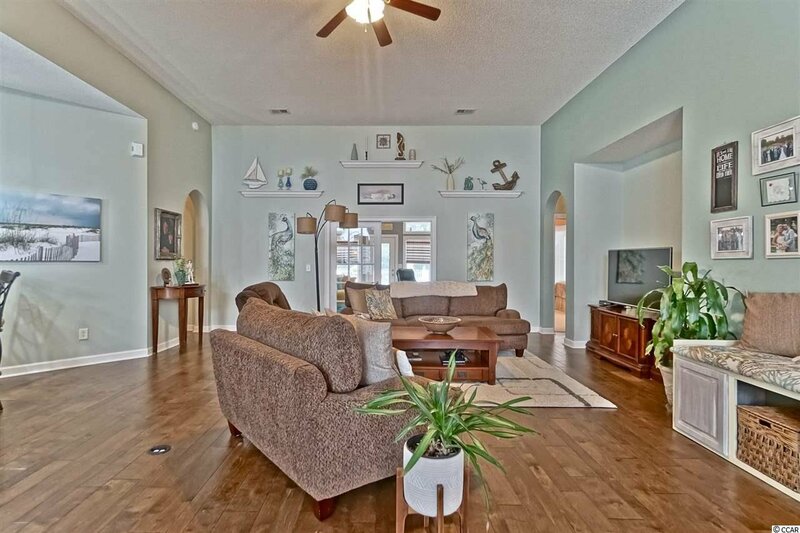 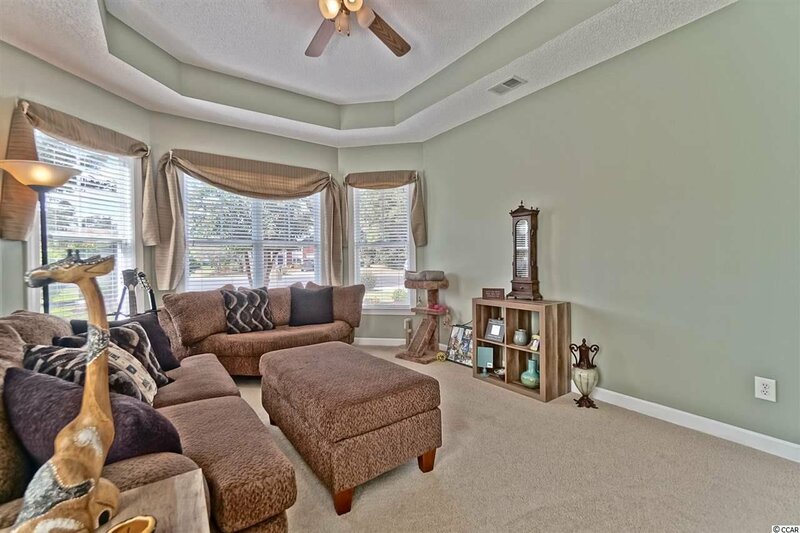 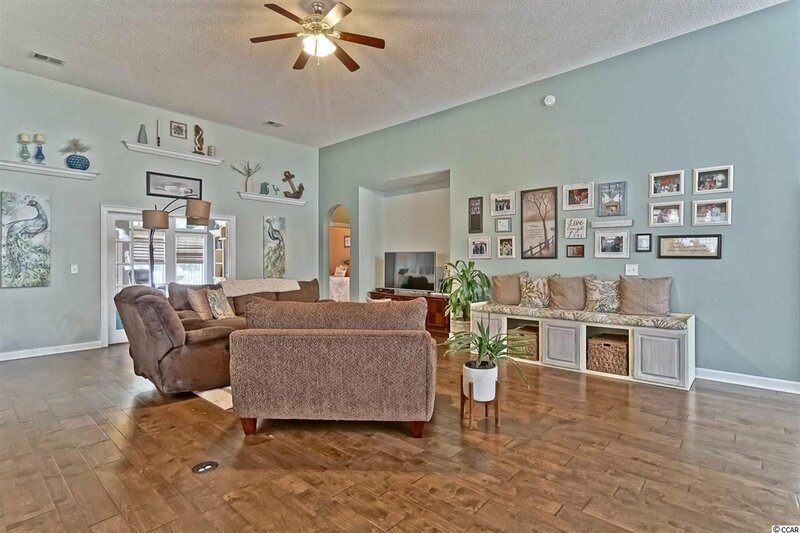 HOME OFFERS A LARGE OPEN FLOOR PLAN WITH BEAUTIFUL HARDWOOD FLOORS ACCENT THE FAMILY AND DINING ROOM. 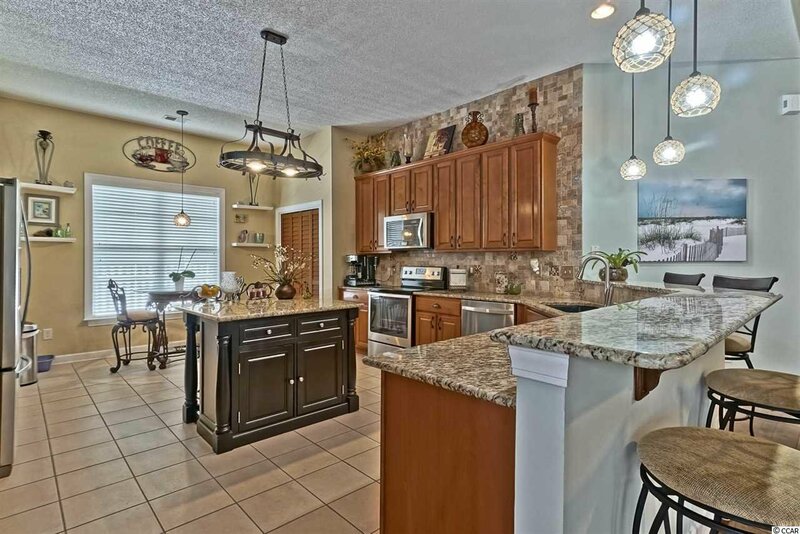 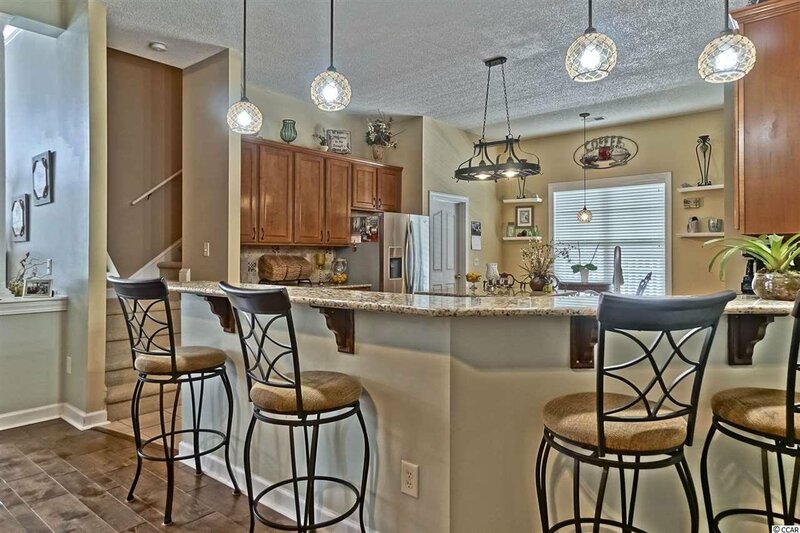 KITCHEN HAS 42 INCH CABINETS GRANITE COUNTER TOPS AND STAINLESS STEEL APPLIANCES, PERFECT FOR ENTERTAINING, OVERLOOKING FAMILY ROOM. 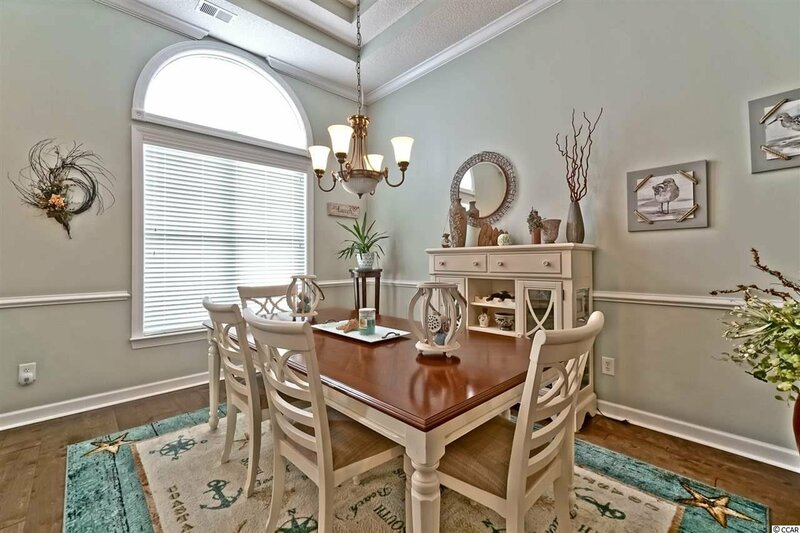 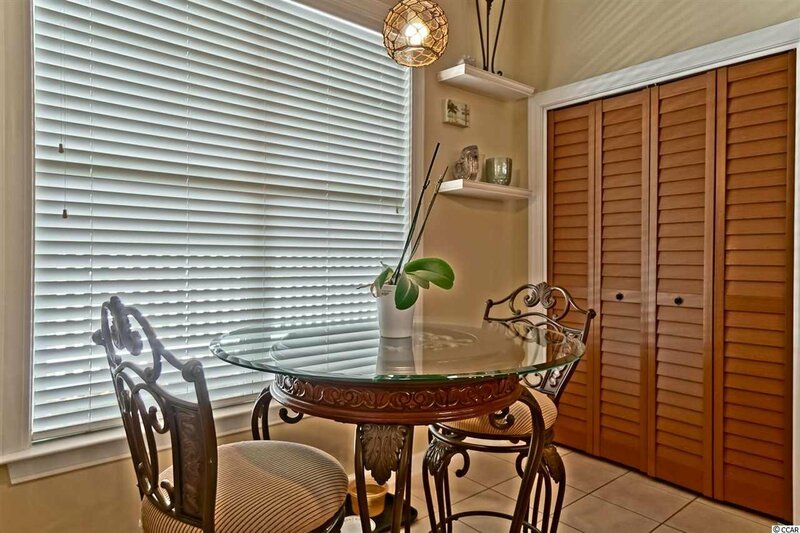 BEAUTIFUL , FORMAL DINING ROOM IS READY FOR ALL YOUR SPECIAL DINING OCCASIONS. 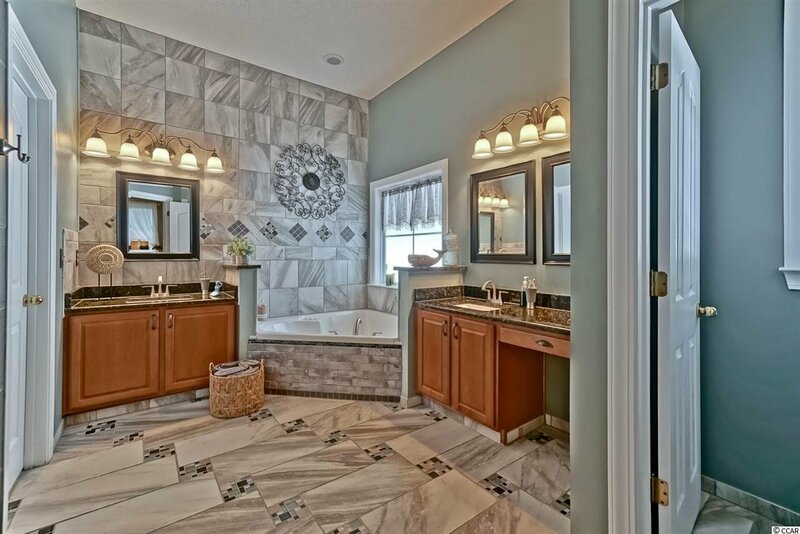 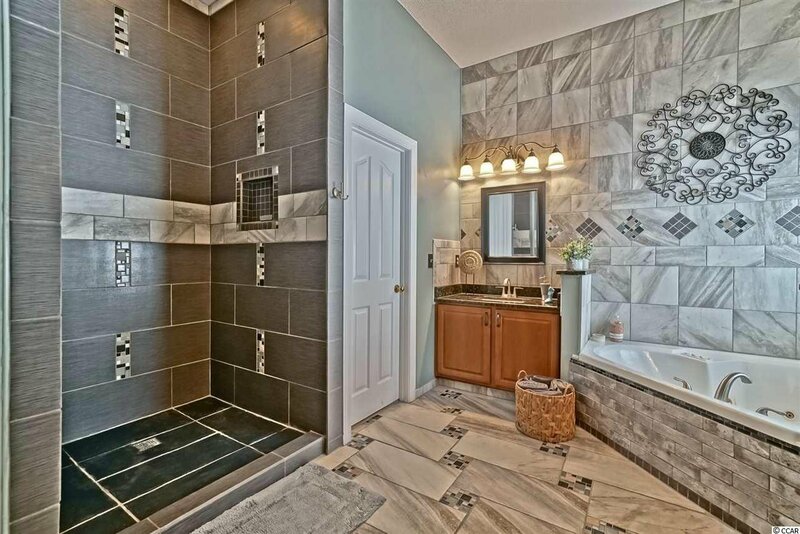 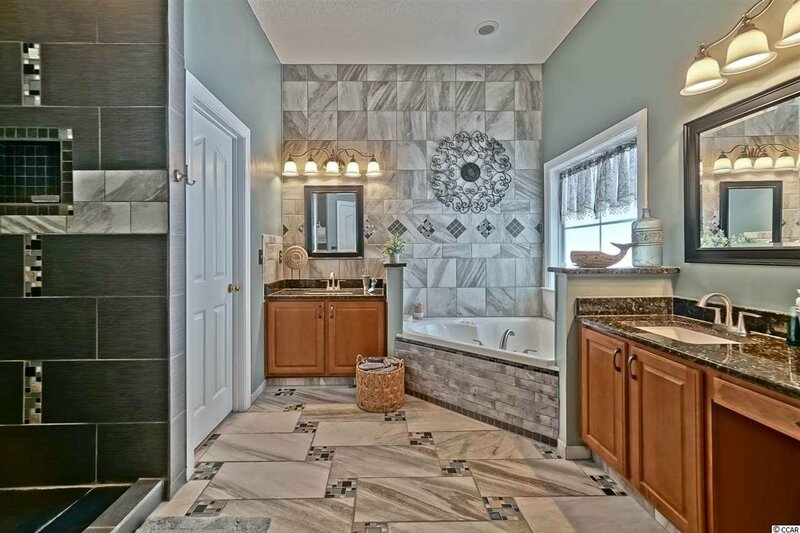 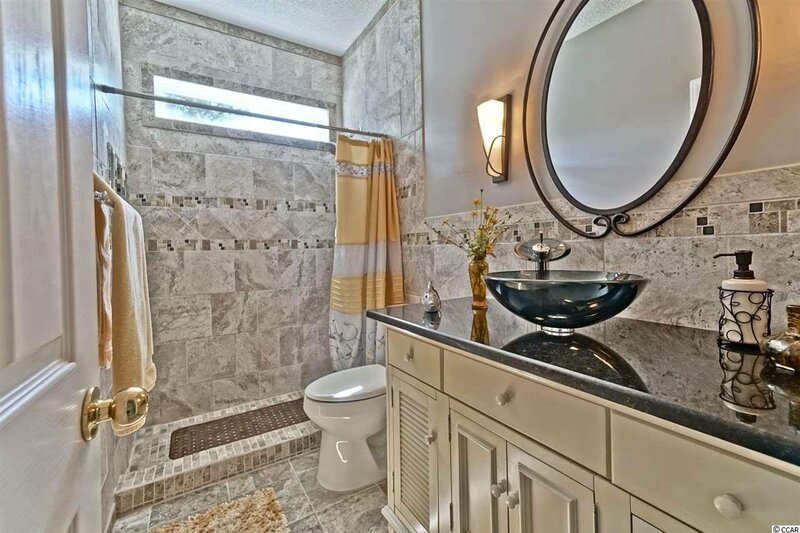 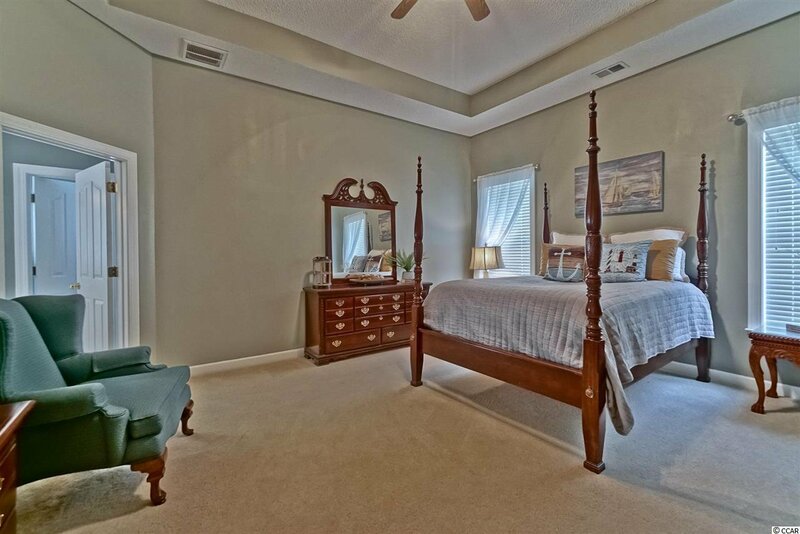 FOUR BEDROOMS ON GROUND FLOOR WITH 2 MASTER SUITES AND GORGEOUS MASTER BATHS. 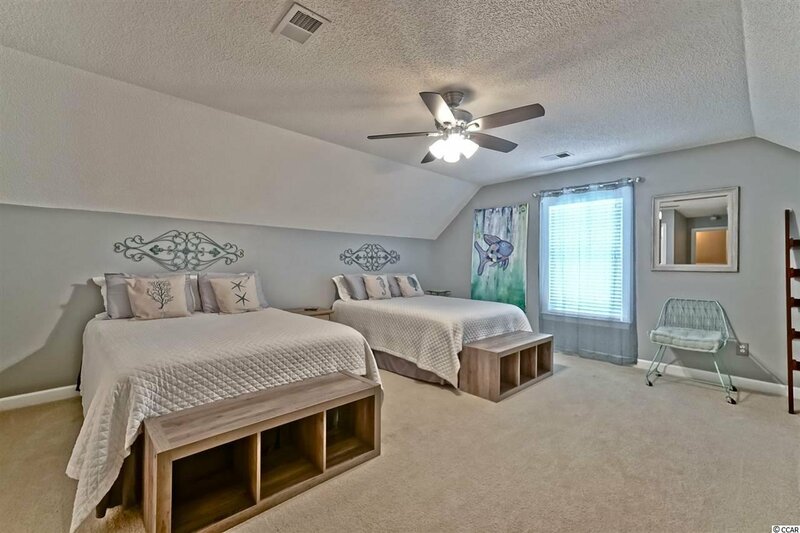 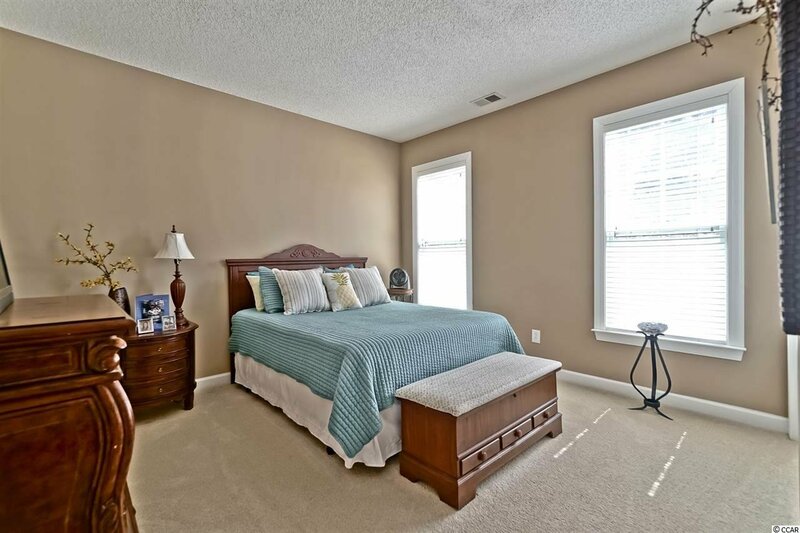 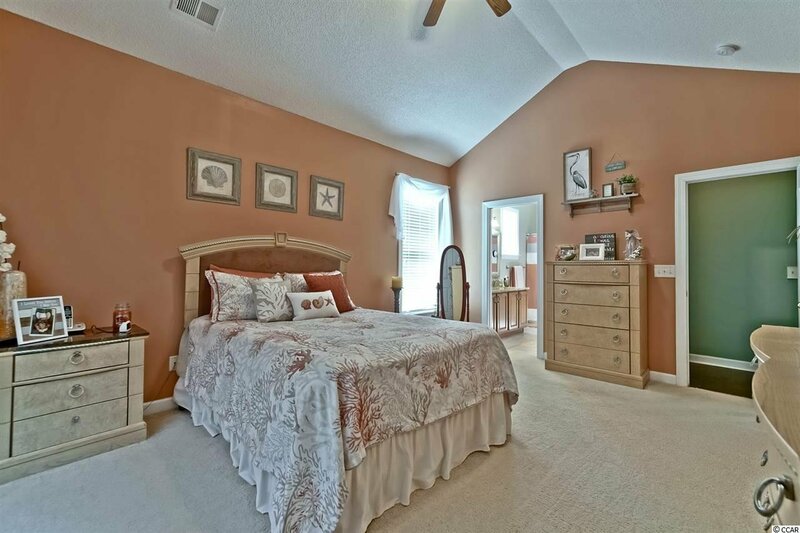 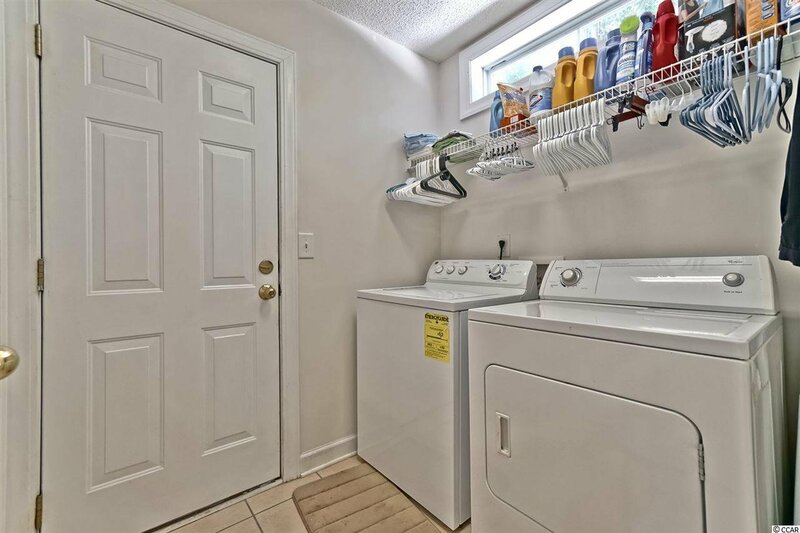 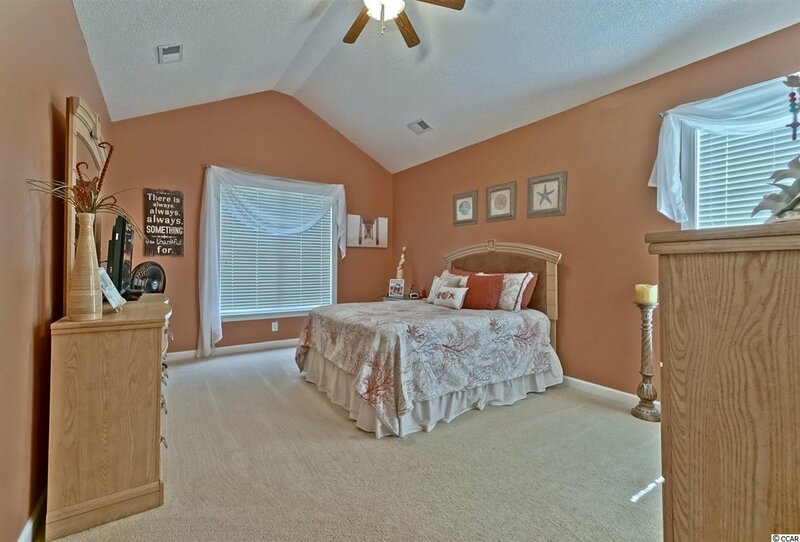 THE 5TH BEDROOM / BONUS ROOM COMPLETE WITH FULL BATH AND CLOSET OR COULD BE OFFICE EXERCISE ROOM OR MEDIA ROOM SERVICED BY A DEDICATED HEATING AND AIR CONDITIONING SYSTEM. 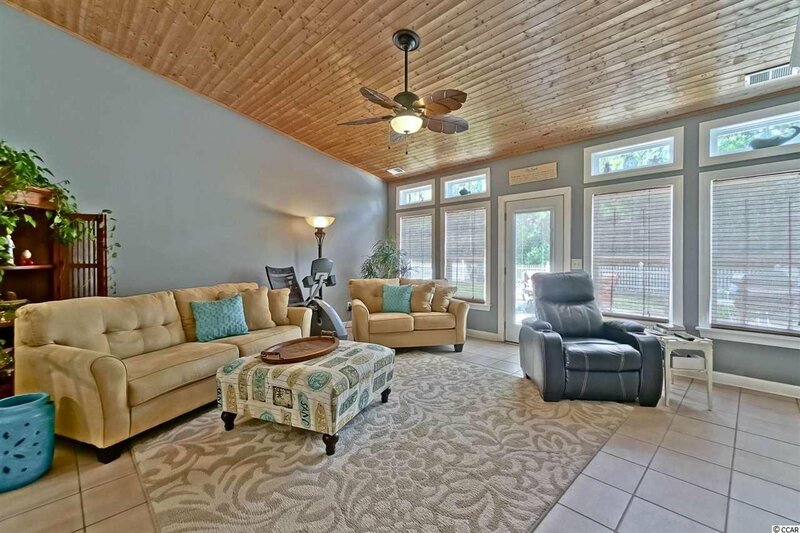 THE CAROLINA ROOM OFF OF THE FAMILY ROOM WITH TILE FLOOR AND WOOD CEILING WOULD MAKE A PERFECT MAN CAVE. 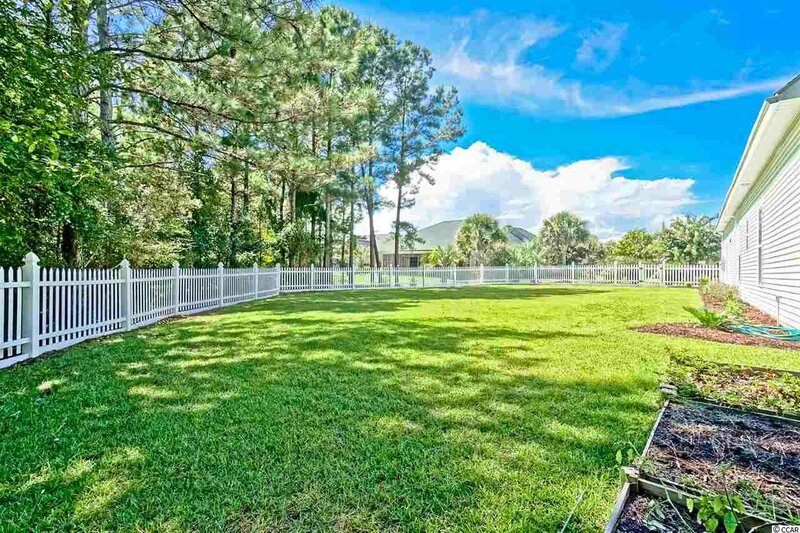 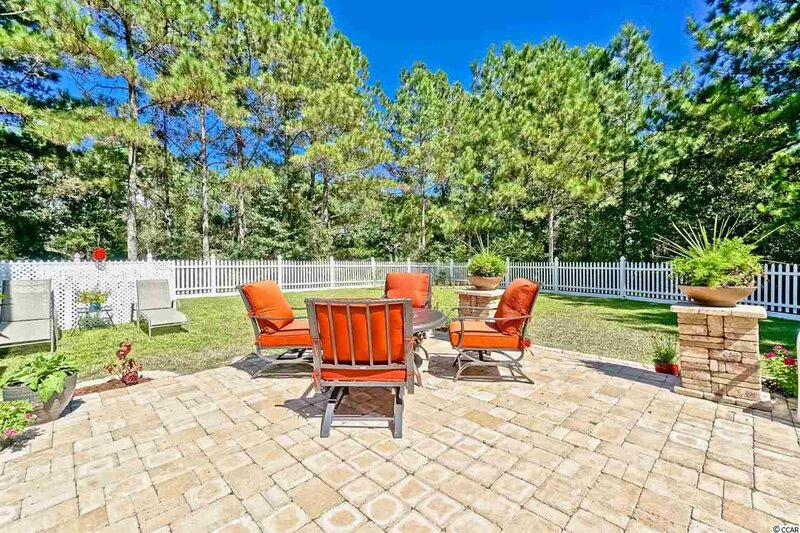 THE CUL-DE SAC LOT IS ONE OF THE LARGEST IN BAREFOOT RESORT WITH SIDE AND BACK YARDS COMPLETELY FENCED IN WITH WHITE VINYL, LOTS OF ROOM FOR FAMILY AND PETS TO ENJOY! 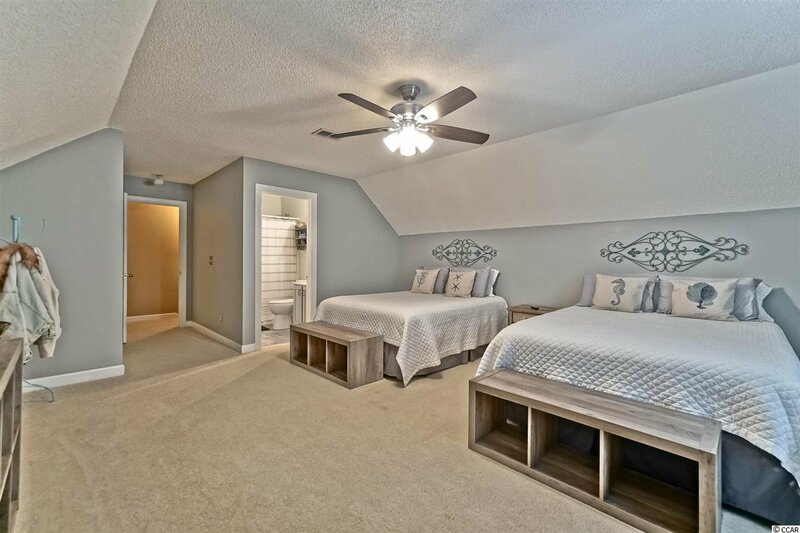 PLENTY OF ROOM FOR A POOL. 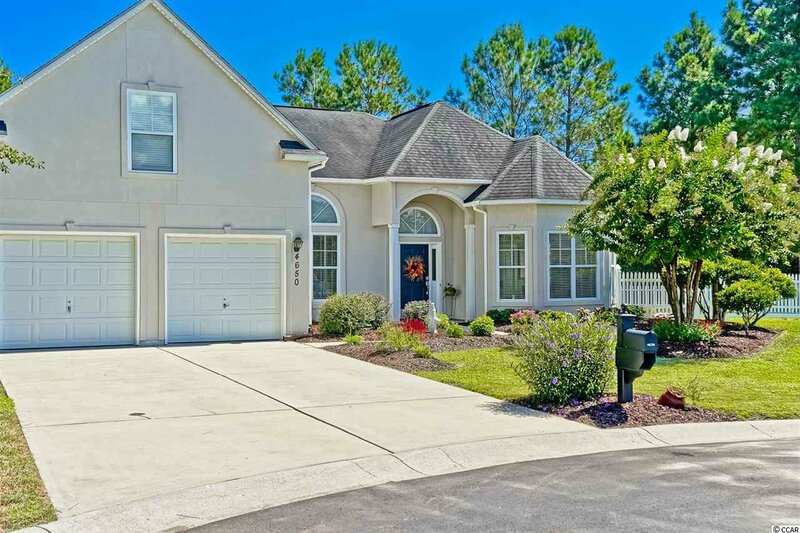 HOME HAS A LARGE 2 CAR GARAGE. 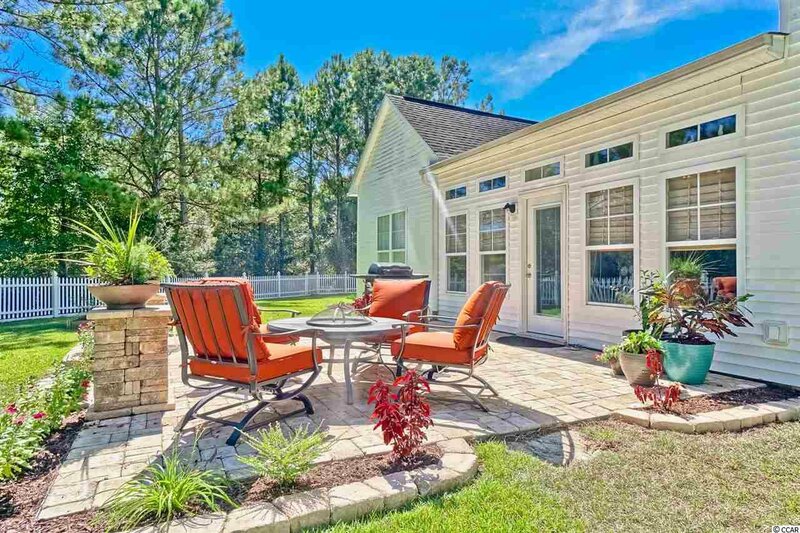 BAREFOOT RESORT HAS SOME FANTASTIC AMENITIES WITH 4 CHAMPIONSHIP GOLF COURSES CLUBHOUSE COMMUNITY POOLS PRIVATE BEACH CABANA TENNIS COURTS BASKETBALL COURTS EXERCISE FACILITY AND DRIVING RANGE. 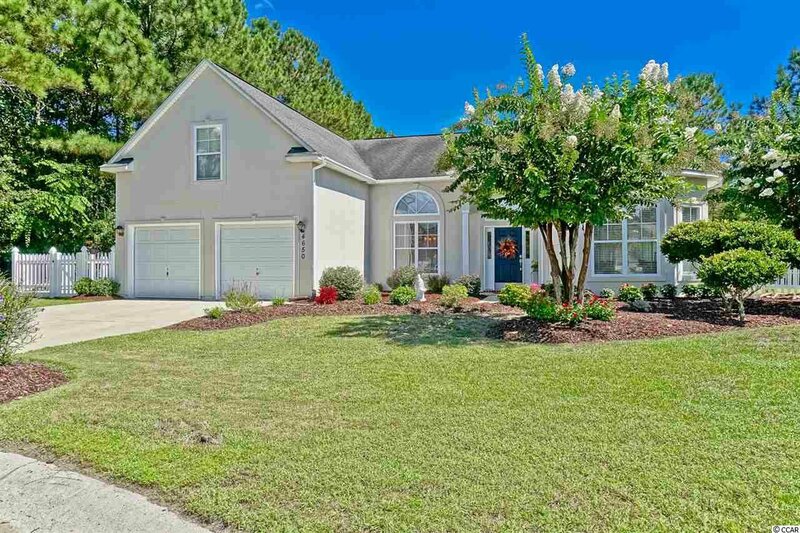 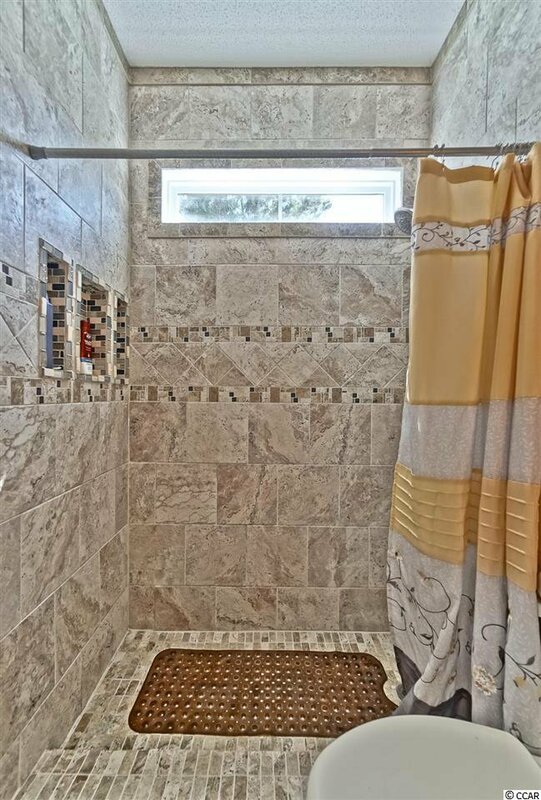 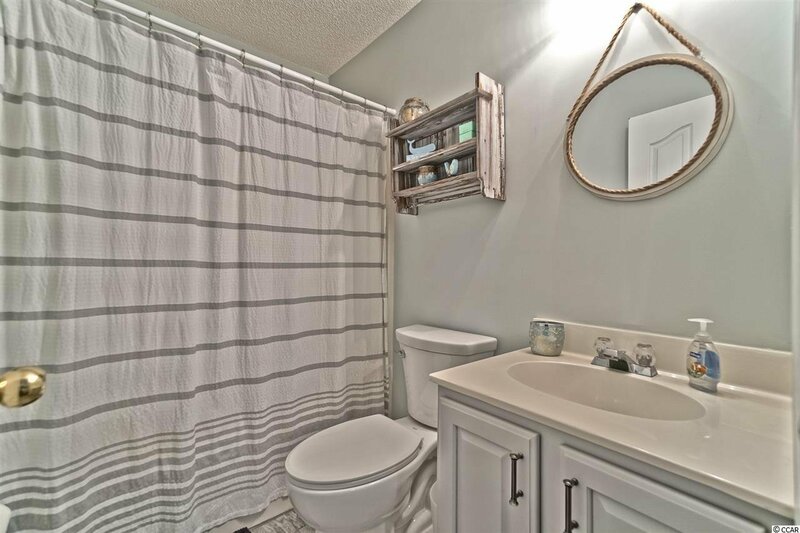 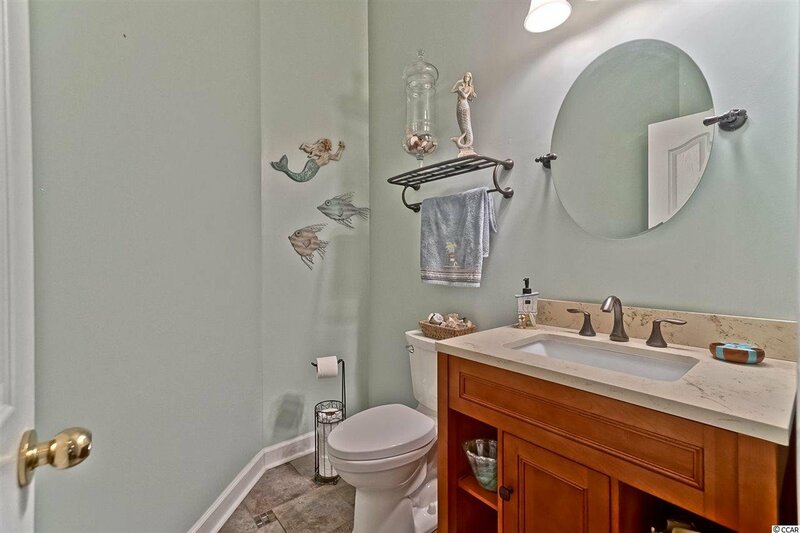 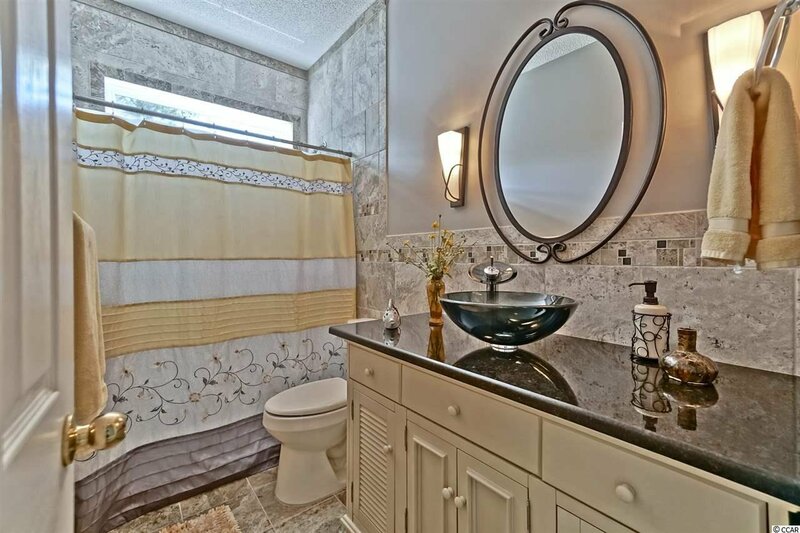 Listing courtesy of Beachcomber Realty , George Snead. 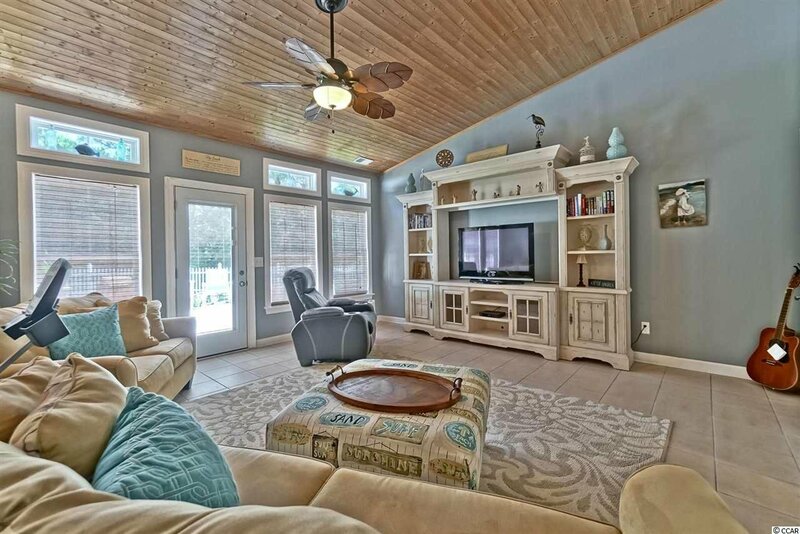 Selling Office: Carolina Resorts Realty Co. , Linc Bitting.